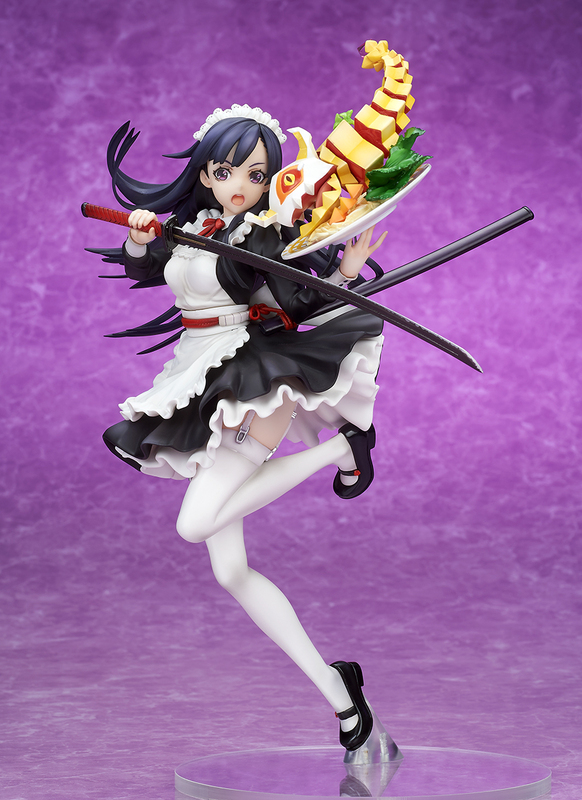 She'll slice and dice her way into your heart. 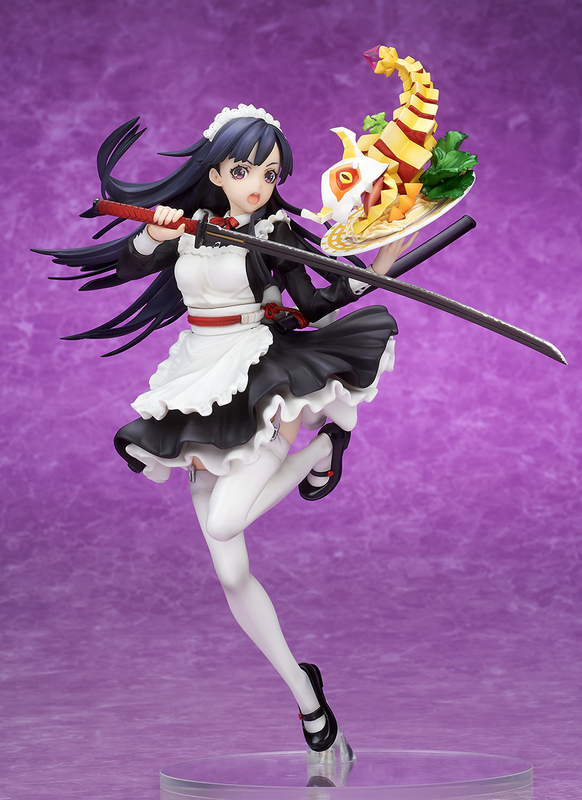 This beautiful samurai, posed in a stunning maid outfit is ready to serve you in 1/7 scale. 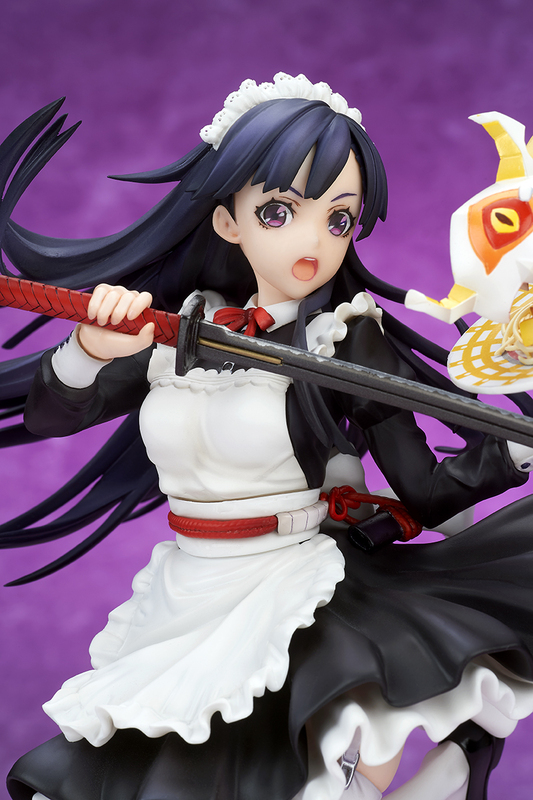 Beauty is a double edged sword and this figure is no exception. 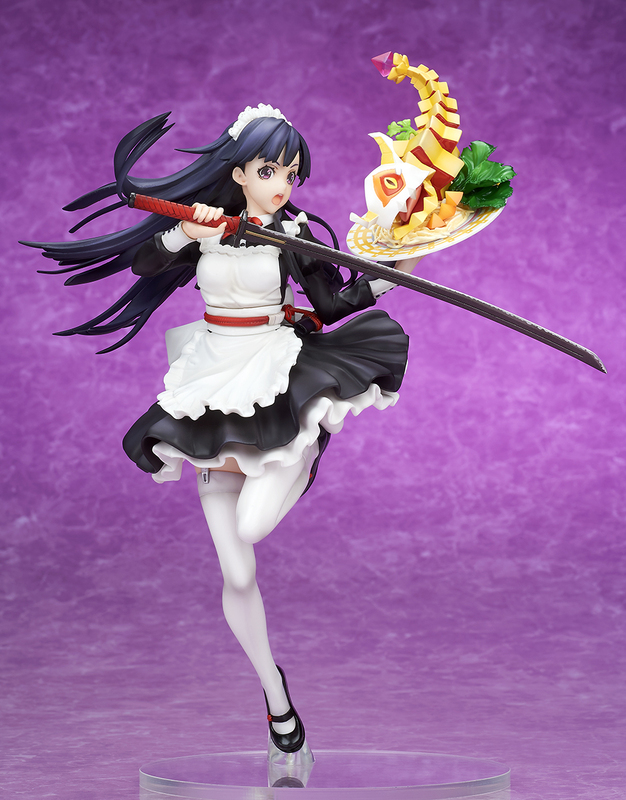 Posed in a unique position you can enjoy every angle of this lovely samurai maid. 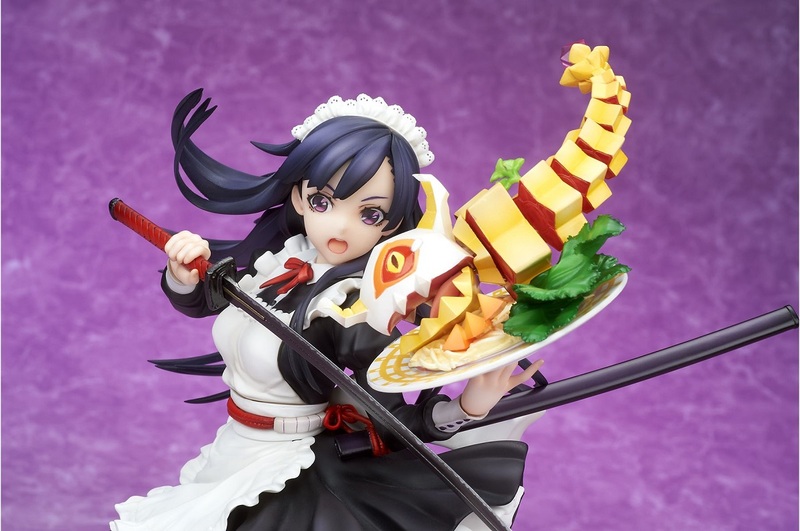 She shows off her sword skills as she holds a plate of precisely cut food that looks almost delicious enough to eat. Don't wait because when her shift is over she'll be gone for good! We will be accepting pre-orders for this item until May 1, 2019. At that time, units will be manufactured in the quantity of the orders received. After that time, we cannot guarantee we will receive more than ordered.